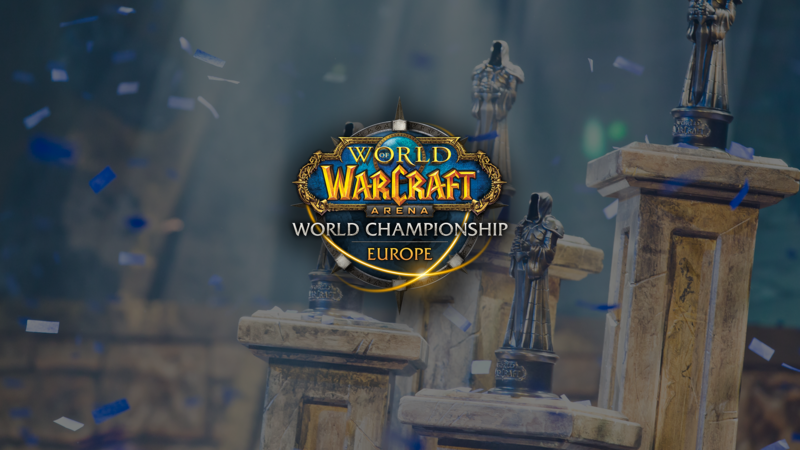 The WoW Arena Championship World Cup #2 European Qualifier takes place this weekend and will be broadcast live on Twitch beginning at 9:00 a.m. PST Saturday, February 17 and Sunday, February 18. Casters Rich Campbell, Adrian “Healingstat” Archer-Lock, Elliott “Venruki” Venczel, Josh "Xaryu" Lujan, and Mohammed “Ziqo” Beshir will be on hand to keep you on top of all the exciting 3v3 arena action. Competitors will engage in 3v3 Arena Tournaments on live realms. Sign-ups are open to all interested parties and no arena rating is required. Top point earners from North America & Europe will be invited to compete at the Spring Finals in March for their share of $100,000. Team rosters consist of up to 4-players, but teams can sign-up with 3. Tournament Mode is required; all gear is normalized while Honor Talents and Artifact Power are maxed. During the European Qualifier Cup #1, Wallirik rose to the top of the heap as Ziqo and Venruki’s choice for MVP. As a part of a Warlock, Shaman, Druid team, Wallirik landed crucial spell locks and fears throughout the tournament to keep Zeepeye alive. According to Ziqo, not only was he solid defensively, he was also able to “180 situations” and generate “instant kills” using combinations with his Thalkiels consumption. This combination of offensive and defensive plays put him as both analysts choice for MvP. Tsx caught us all off guard in Europe Cup #1. Having joined Rockets Esports just 1 hour before sign-ups closed, he immediately displayed his individual prowess landing impossible Polymorphs against defending World Champions ABC, leading to their elimination from the tournament. His aggressive playstyle became an instant hit with the analysts, fitting perfectly with Ratapai’s play style.